Start Your Vacation Adventure at Dillon Beach and The Russian River! Welcome to "Sea Miracle"! 3 nights for 2 November through March, All Holidays Excluded! We are completely excited about this very inviting beach house. Where to start? Sea Miracle is Expansive in size, Expansive in view and EVERYTHING in it is New! A lot of thought and love went into the design of this extremely loved beach home. The family that created Sea Miracle designed it for quiet family/friend gatherings. It sleeps 10 people best but with kids can have 12 people. The owners wanted to create an environment that would capture the imaginations of its guests through design, amenities and sea faring artwork. A space that is all at once large yet cozy. A place where they could gather with friends and family to create lifetime memories. They succeeded. Sea Miracle embodies the spirit of the Dillon Beach and Pacific Ocean below and is within an 7 minute walk to the beach below. 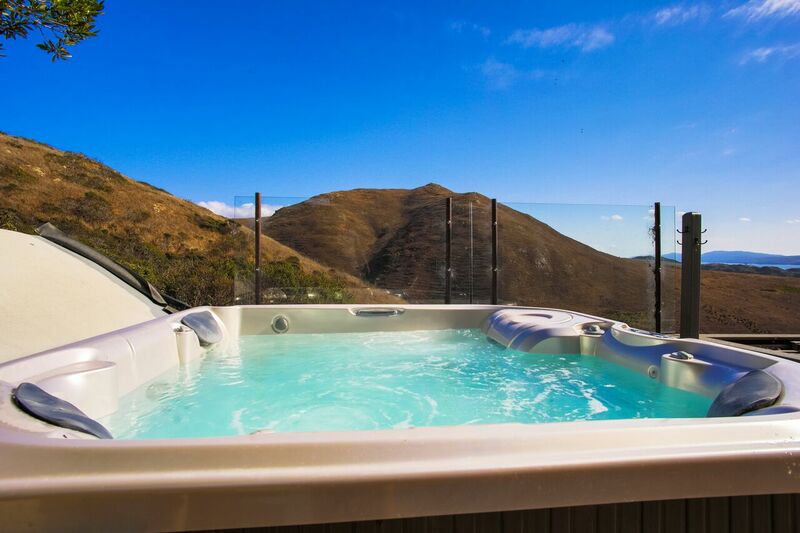 New Hot Tub with an outdoor shower overlooking 1000's of acres of open space with ocean views. 60 in flat screen TV’s in both the game room and living room. Kids’ playground with a view of the beach! The entry level: Offers 2 bedrooms, 1 bath, game room, deck and Hot Tub area as well as garage with another gaming area. The “kids” room has a bunk with double on bottom, single on top and single pullout trundle under bunk. The room is very spacious with a small flat screen TV and sliding glass doors opening to the deck. The kids can meander down the pathway to the Kids playground. The second bedroom has a queen size bed, comfy reading chair and sliding glass doors that open to the deck and hot tub area. Charming and beachy decorations throughout!! The Game room offers a new Pool table and foosball table. There is also a pullout couch for you to relax and enjoy your favorite sporting event on the 60in flat screen! Open the garage door and grab a ping-pong paddle. “I’m Bored” will never be uttered by anyone in your group….lolol. The master suite with fireplace, viewing deck and large private bathroom. If you are looking for peace and quiet this is your space. There is a claw foot soaking tub placed in front of the windows facing the stunning hillside with ocean views. The fireplace is double-sided so you can enjoy it as you relax from both the bedroom and the claw foot tub! The huge and inviting living room with sweeping ocean views and sliding glass doors leading to the viewing deck. This living space has another fireplace, large comfortable couch and another 60in flat screen. The dining area overlooking the spacious living room with its own fireplace and seating for 12 of your favorite people. A large and sleek kitchen with high-end appliances with everything you need to create fantastic meals! The wood counter tops came from the Tennessee Estate of President Andrew Jackson! Also on this level is another bathroom, and laundry room. Here you will find a large loft area, light and bright with sliding glass doors to the viewing deck and yet another fireplace. It’s hard to capture the scope and grandeur of Sea Miracle, however once you experience it, we are certain that it will be a place that you will visit time and again. Relax and enjoy the ocean and beach in an utterly charming and calming environment! Friendly reminder; Dillon Beach is a Private Community with a Homeowner's Association. Sea Miracle allows 10 to 12 people max Day or Night with a 4 car Max and no on-street or garage parking. You may not go over 12 people and 4 cars. boarding with moms at the beach; the swing set; climbing up and down all of the stairs, etc. We had a Sonoma photographer come to take photos and since it was foggy - we staged photos on decks and around the house with the seaside decor. Manager response on 2018-08-05 - Response from Dillon Beach Property Management, Inc.
Our group of nine friends had a great stay. The 3-level layout and 3 bathrooms provided enough room for everyone. The house is nicely decorated (beach theme). We didn't use the hot tub. The views are excellent over Dillon Beach. Would definitely come back. Manager response on 2018-09-26 - Response from Dillon Beach Property Management, Inc.
We had a lovely weekend here. The house lends itself well to a large gathering of family and/or friends with plenty of activities both onsite and nearby. We enjoyed the games, hot tub, multiple decks with killer views, spacious kitchen and dining area. Manager response on 2017-05-09 - Response from Dillon Beach Property Management, Inc.
My family loved our long weekend at Sea Miracle. The house is well appointed, well kept, and comfortable. It is one of those rare times when the house is actually better than the photos. Manager response on 2017-04-12 - Response from Dillon Beach Property Management, Inc.
Our stay was exactly what we need and expected! The house is stunning and the 12 of us perfectly!!!! We can’t wait to return next year!!!! Manager response on 2017-11-07 - Response from Dillon Beach Property Management, Inc. This is the second time we've rented this house for a weekend away. We just love it and can't wait to stay there again! The house is so perfect that we never left, the balconies offer the best views of the ocean and are amazing morning reading spaces. I can't stay enough good things about this home! Manager response on 2018-02-14 - Response from Dillon Beach Property Management, Inc.
We stayed at Sea Miracle for a friend's birthday stay-cation. It is a beautiful proprty and despite being 11 of us (including a kid) we were not cramped for space. We couldnt get to use the gas grill for BBQ despite multiple attempts, but other than that didnt face any hiccups throughout our stay. The view from the front room or the heated pool area amaizing. Would defintely recommend ! Manager response on 2018-04-26 - Response from Dillon Beach Property Management, Inc.
My family scheduled a mini vacation at Dillon Beach for mother’s day and it was one of the best mother’s day I ever had! We sytayed at the Sea Miracle and the home was perfect for our family. I will definitely be returning. Manager response on 2018-06-05 - Response from Dillon Beach Property Management, Inc.
Beautiful vacation home, had an amazing trip! I have nothing negative to say about this property - the house is beautiful, comfortable, and well-appointed. The biggest issue was the limit on cars since our group had staggered arrivals and we often had to find other places to leave vehicles, but this is common for this neighborhood (rules set down by the Home Owner's Association, not the rental agency). Manager response on 2014-01-06 - Response from Dillon Beach Property Management, Inc.
You feel like your home when you walk in. So comfortable. Great views and more then enough space for our family. My 9 yo son loved to hang out at the playground - swing with a view! Manager response on 2013-11-29 - Response from Dillon Beach Property Management, Inc. This house is a great size and the location is amazing. Just a short drive away from San Francisco and the rest of the Bay Area. Just a few minutes away from the beach but the house also has plenty to do if the weather takes a turn for the rainy side, like it did while I was there. BBQ, hot tub, pool table and large televisions left my group and I with plenty to do within the comforts of this large, clean house. Manager response on 2014-03-04 - Response from Dillon Beach Property Management, Inc. The house is a few years old but has been recently renovated and is very stylish and spacious. Lovely master suite with rear and side views. The owners have many labels and signs for where dishes go and how to work the spa. If you're getting away but still need to check in to work, there is NO WIFI, but the management company provided a Verizon hot spot. Manager response on 2014-04-18 - Response from Dillon Beach Property Management, Inc. Stayed 6 nights with our 9 and 14 year old. Plenty of space and entertainment for them. 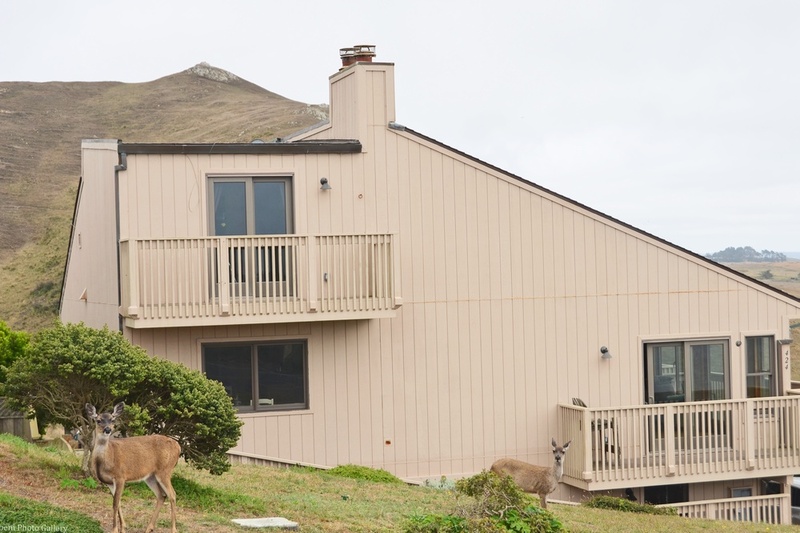 Amazing views of the ocean in front and mountain/wildlife in back. Manager response on 2014-07-28 - Response from Dillon Beach Property Management, Inc.
Sea Miracle is an amzing property will definatley go back. Nicky was a pleasure to work with. Manager response on 2015-09-16 - Response from Dillon Beach Property Management, Inc.
We took some teenagers to the beach to celebrate graduation and had the best time ever! 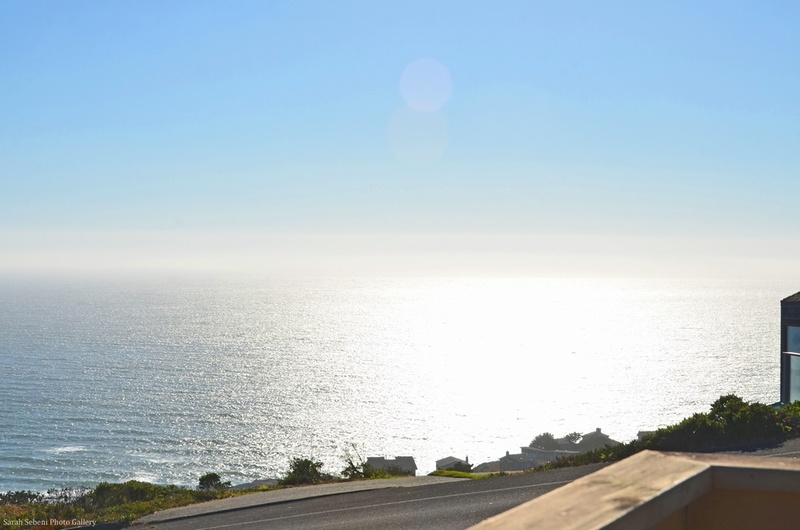 Manager response on 2016-06-08 - Response from Dillon Beach Property Management, Inc.
Sea Miracle was a wonderful experience, the home is incredible and views are breathtaking. Very accurate description of the home and available amenities. The house was clean aside from some cob webs and dishes that needed to be rewashed. Of note: The home comes with a lot of rules that are a little overwhelming but the stay wasn't badly impacted. Check out time is quite early for the amount of people the house holds, we had to quickly eat breakfast and start the cleaning process. Be careful! The hot water is HOT so so HOT! A couple of us were unpleasantly surprised when doing dishes, rinsing for the hot tub and showering. WiFi was very spotty, there is no cell service. This wasn't an issue as we were trying to get away from the everyday of phone attraction but if it's an issue for another party, the note might be worth it. Overall we absolutely loved this house and want to come back again, highly recommend! Manager response on 2016-08-17 - Response from Dillon Beach Property Management, Inc.
Great house and perfect location! The house was so clean and it actually looked much better than photos we saw online. It's not right next to the beach but because it's high up on the hill, the view is excellent! We could still take a walk down to the beach in the morning which was also a great way to enjoy early morning. We loved this place! Manager response on 2016-08-07 - Response from Dillon Beach Property Management, Inc.
© 2019 Wine Country to Coast All rights reserved.